Millions of women are marching in Washington, D.C. and cities across the nation on January 21, 2017, standing together to protect women's rights. 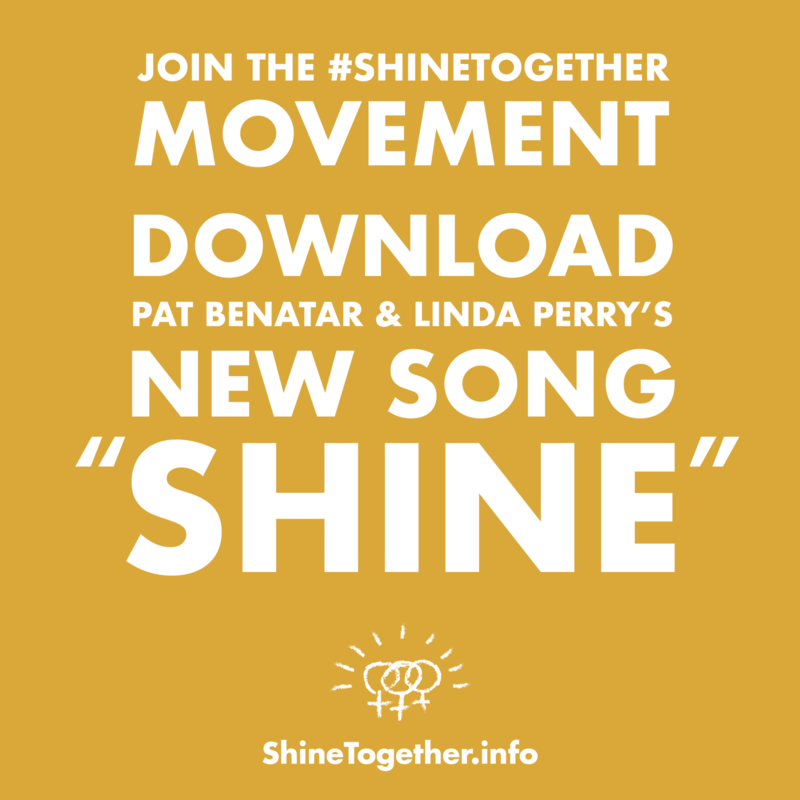 "Shine" is an anthem for women, created by female artists, a song that will be heard by the nation and the world. 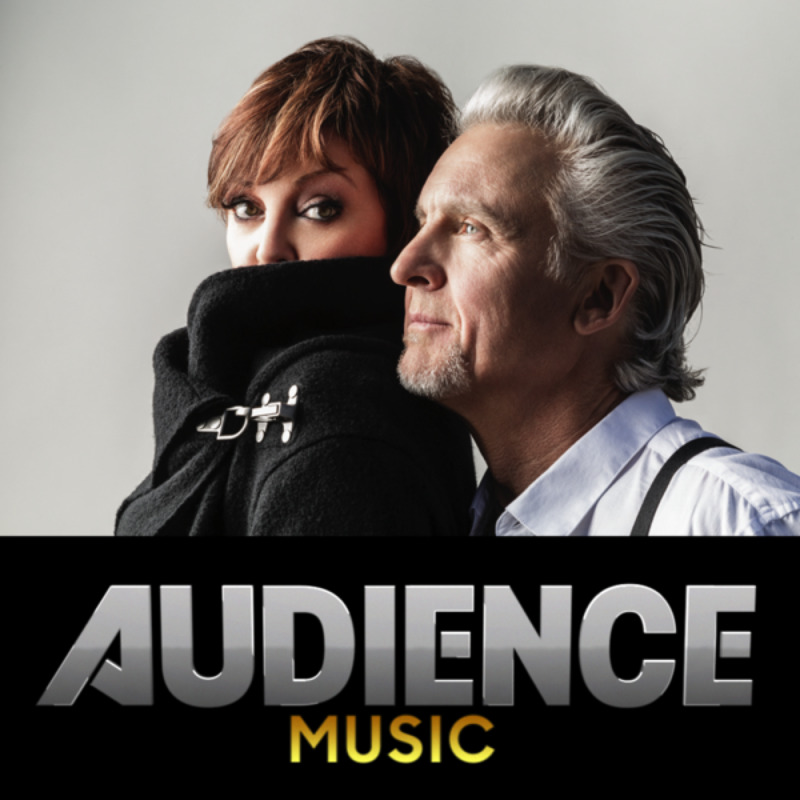 AT&T and AUDIENCE Network Present: "PAT BENATAR & NEIL GIRALDO"
CLEVELAND INDIANS COMEBACK SONG Neil Giraldo Creates New Song to Help The Cleveland Indians "Lift" World Series Curse! 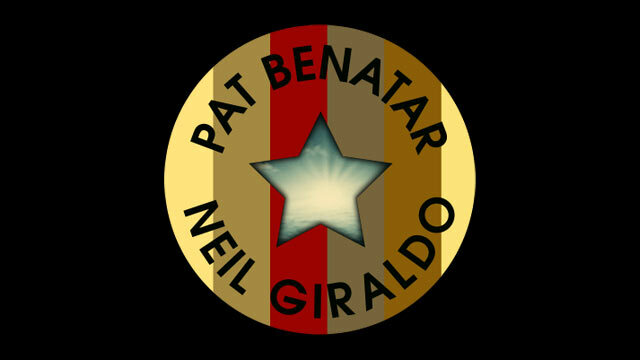 (Los Angeles, CA, October 20, 2016) Neil "Spyder James" Giraldo, producer, musician, legendary guitarist, songwriter, and producer of Grammy nominated and winning hits for multiple artists including Pat Benatar,John Waite,Del-Lords,Rick Springfield and many others,and proud hometown Cleveland boy, has recorded an original song for underdogs everywhere. 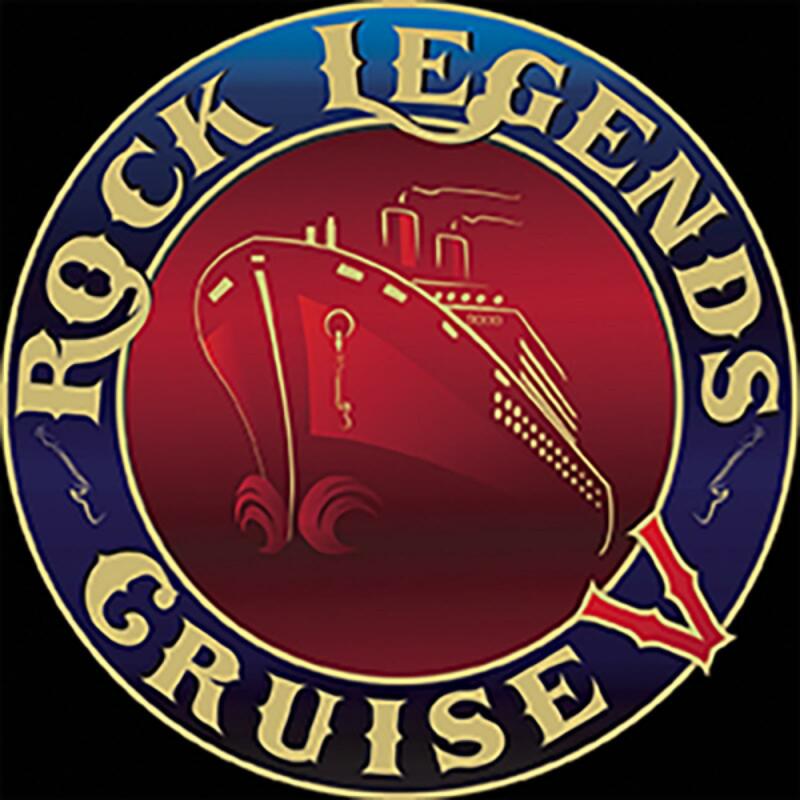 "Rock Legends Cruise V" setting sail with the largest rock festival at sea six months from today, January 19 - 23, 2017. 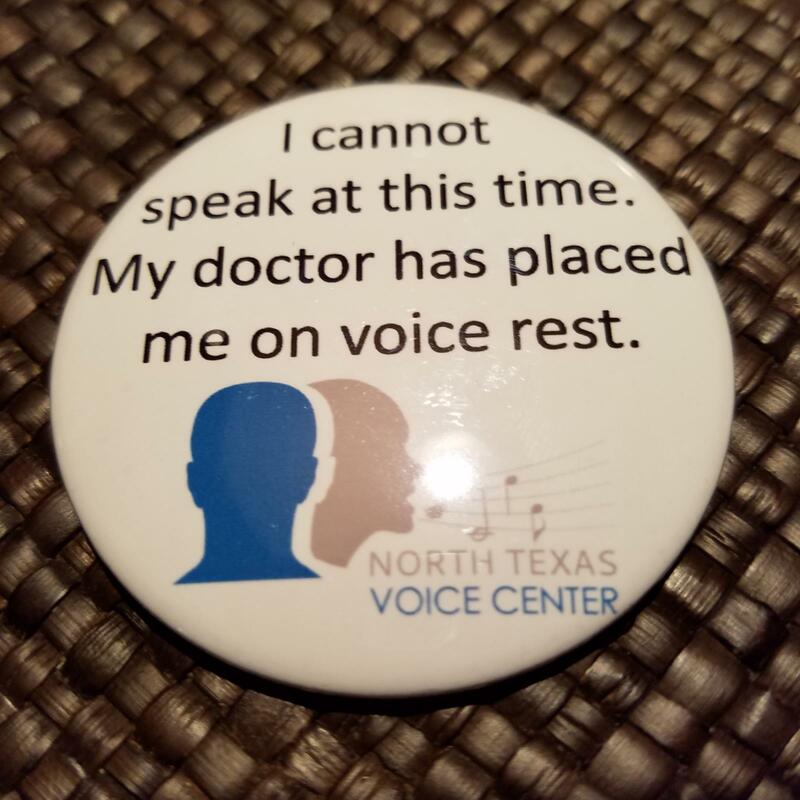 We are so very sorry...but the voice doctor said no singing today. After some vocal rest, all should be well. Thanks to everyone for your kind words and support! Last nights show at the Paramount not only showcased Benatars ability to still rock the house, but her love of music, fans and her husband. 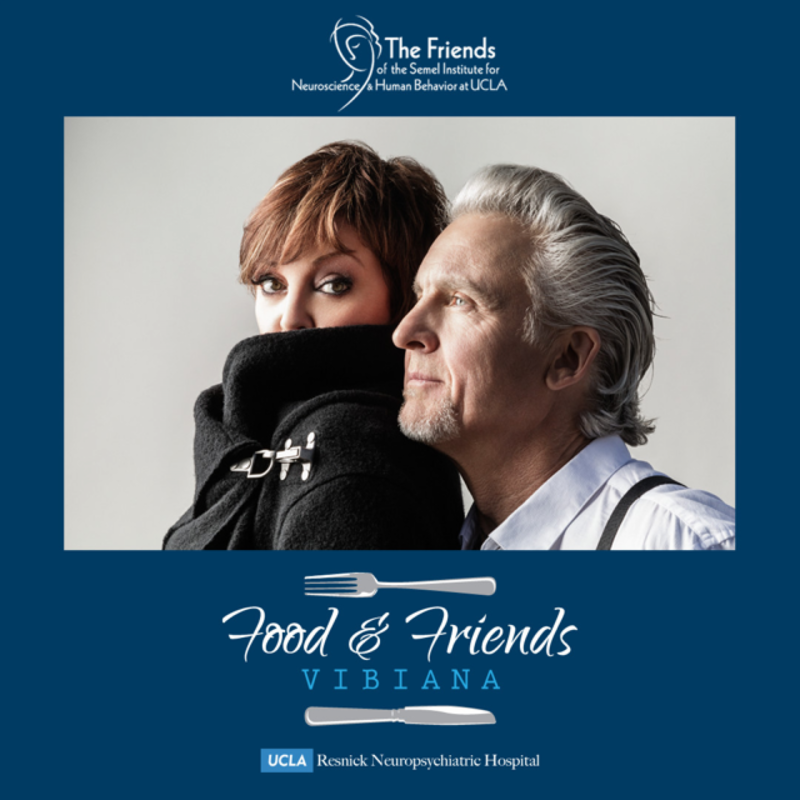 Like a true polite professional (and frankly rare these days) the show began promptly at 8 p.m. with a montage of images with voice over from Benatar and husband, Neil Giraldo, sharing memories of their 37-year journey. 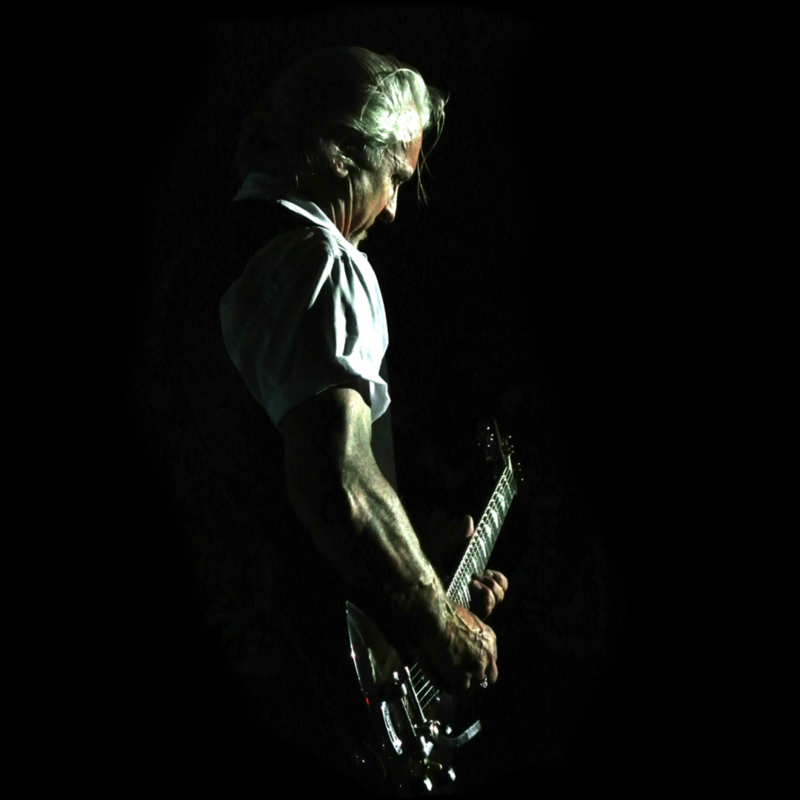 Neil Giraldo played the unmistakable opening chords and the response was predictable. 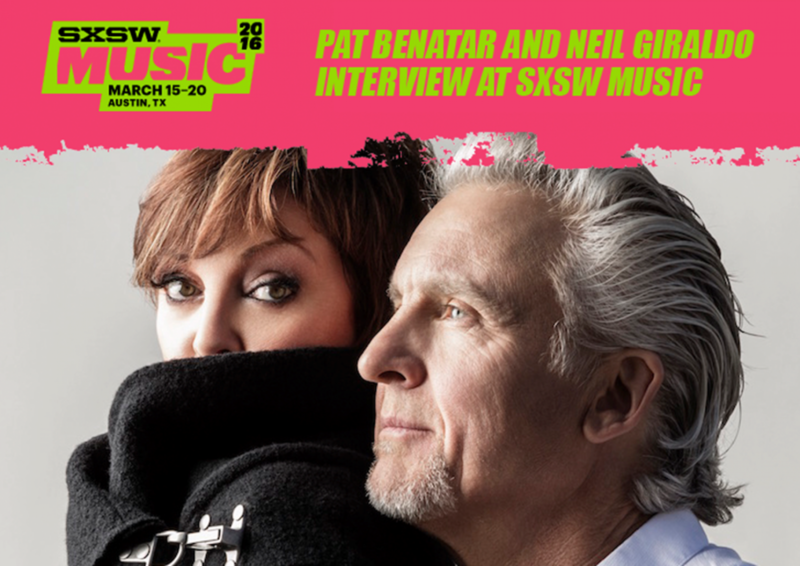 A theater packed with people who spent the past four decades listening to Pat Benatar hits on their 8-tracks, Walkmen and iPods was ready to get down to it. 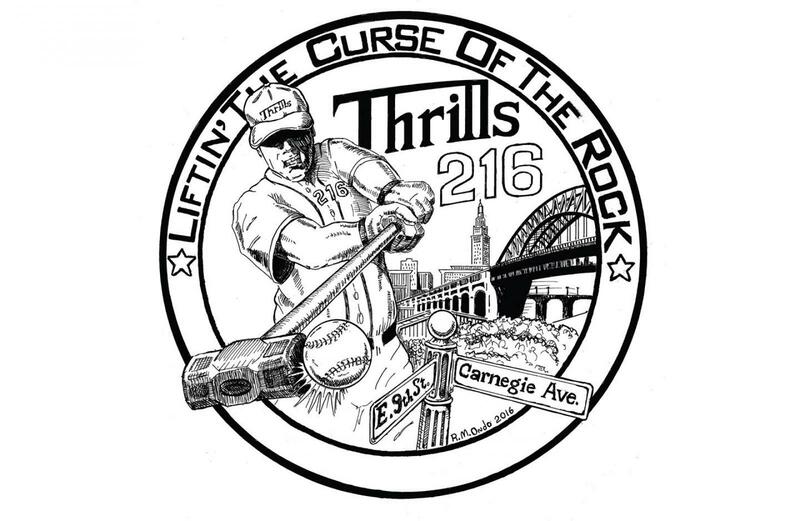 Neil loans his Linn Drum Machine (c. 1983) to the Rock Hall's Cleveland Rocks exhibit! Come Join Us For An Evening Of Music And Storytelling As We Film Our Duo Acoustic Performance For Audience Music! 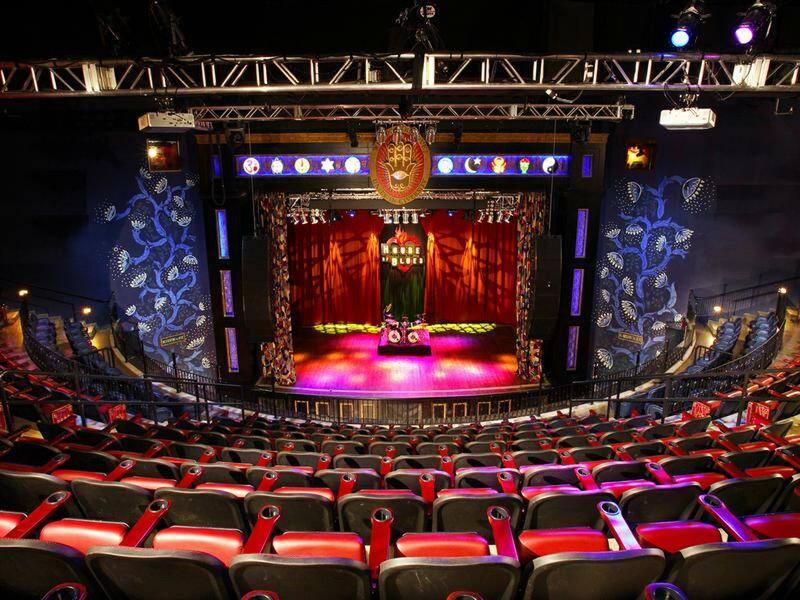 We need 200 fans to be part of the live audience! It was an amazing afternoon that supported a wonderful cause. Feeling very proud and honored!! 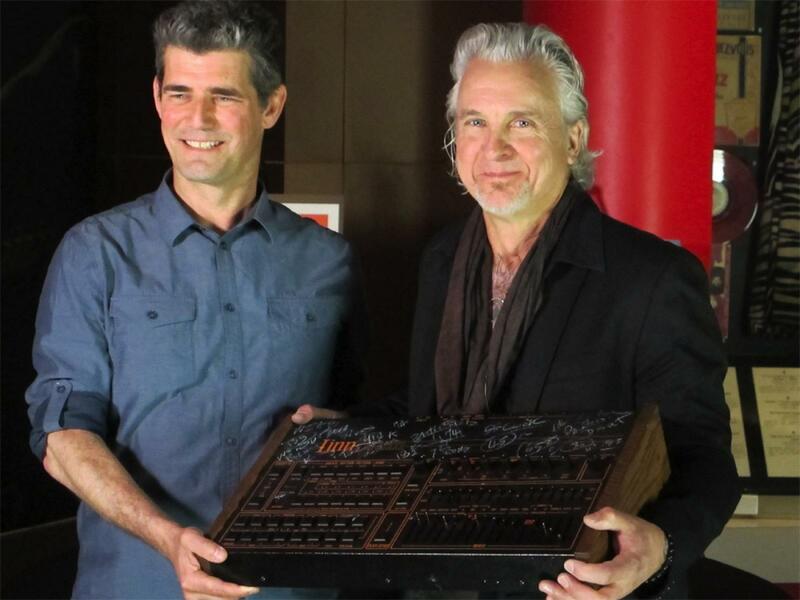 Today we're visiting Oakland School for the Arts as they are having a dedication ceremony and unveiling of the "Neil Giraldo Recording Studio". We loved being on the show, thanks again for having us! 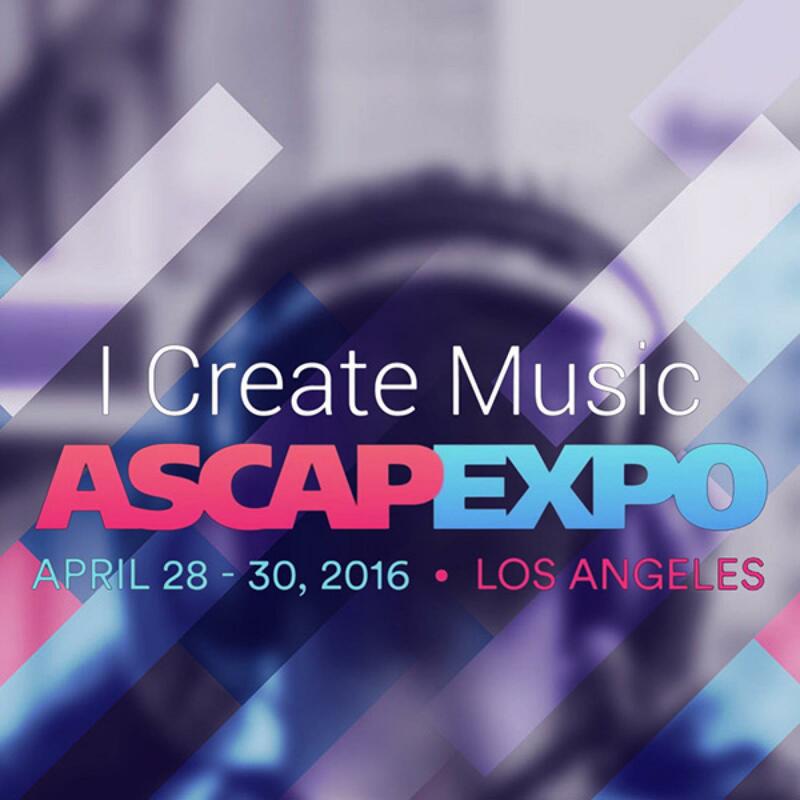 We are excited to be part of this year's ASCAP EXPO. Don't miss this great opportunity to network with fellow musicians. 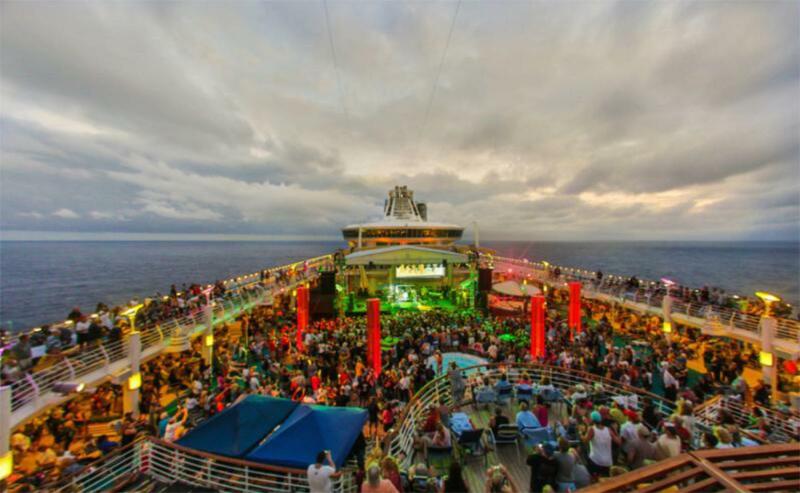 Come rock the waves with us aboard Rock Legends Cruise from January 19-23, 2017. 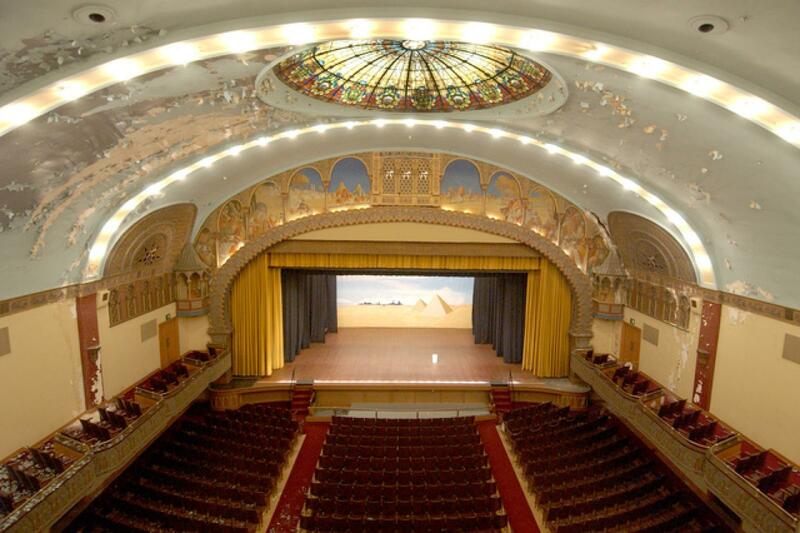 We'll be starting our 'WE LIVE FOR LOVE TOUR' in Robinsonville, MS on April 15th. We are doing a co-headline tour with Melissa Etheridge spanning from July 6 to August 27! 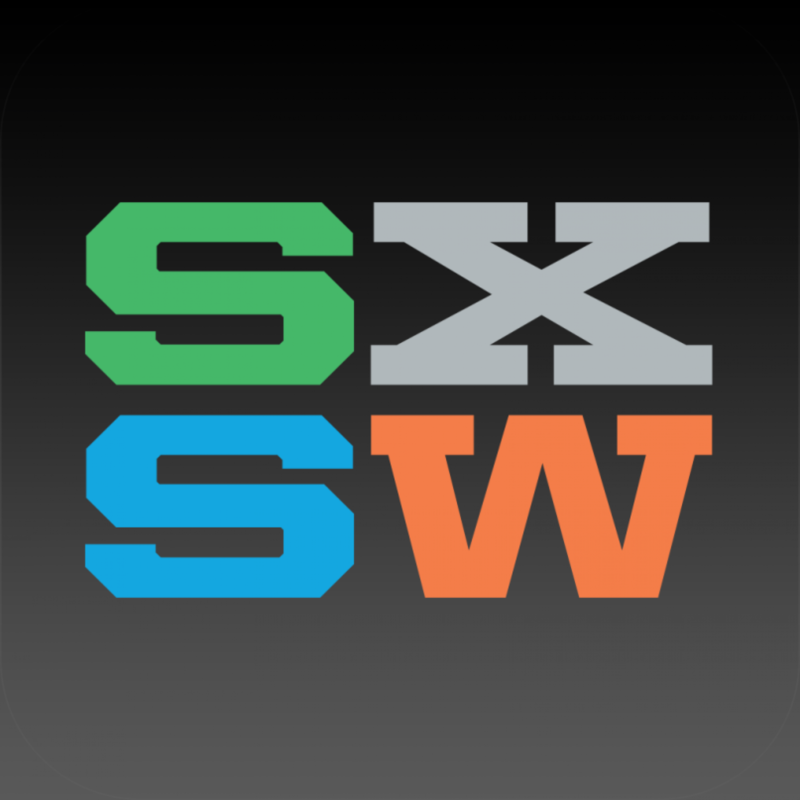 We will be at SXSW Music this year. Don’t miss our sit down interview with USA TODAY's Mike Snider. 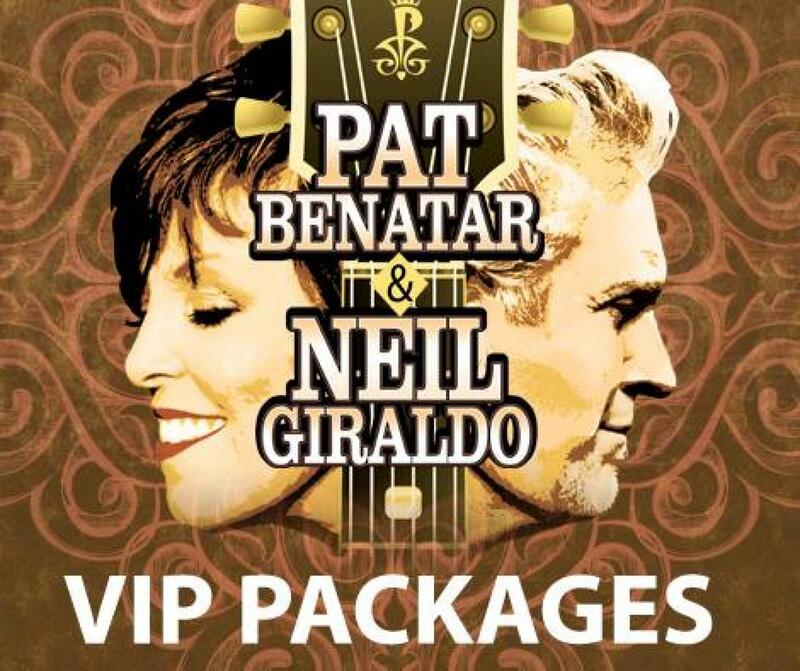 All New Pat Benatar and Neil Giraldo VIP Packages Available! You know We Live For Love! 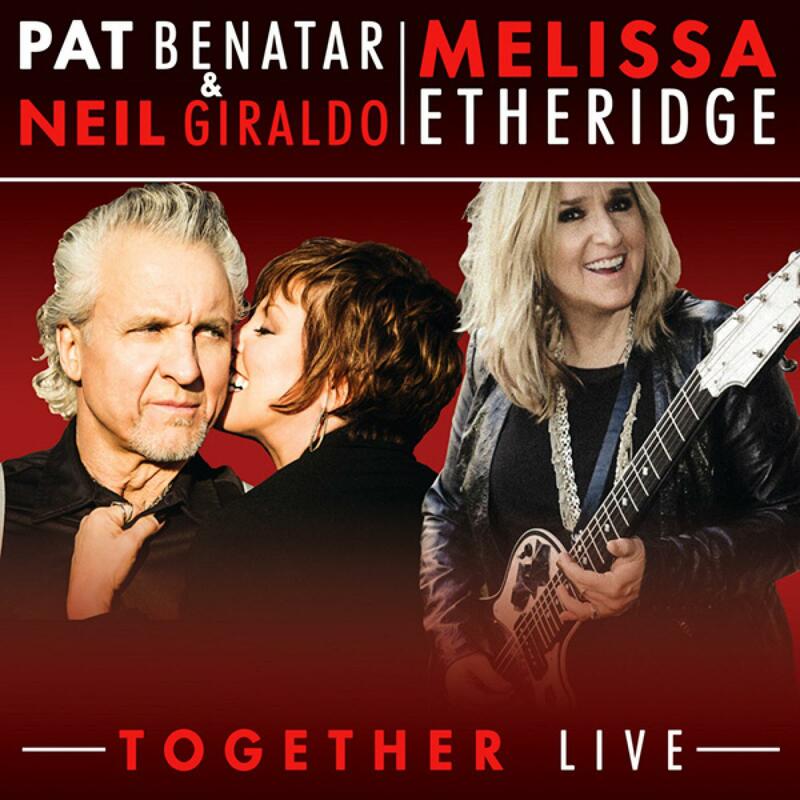 Due to unforeseen, logistical circumstances, beyond the control of Pat Benatar/Neil Giraldo and NightRanger…the concert that was scheduled for Thursday, Feb.11th in Panama City, at the Marina Civic Center has been cancelled. Refunds are available at points of purchase. "One December Night" Available Now! The brand new Christmas song by Pat and Spyder is available now on ITunes! 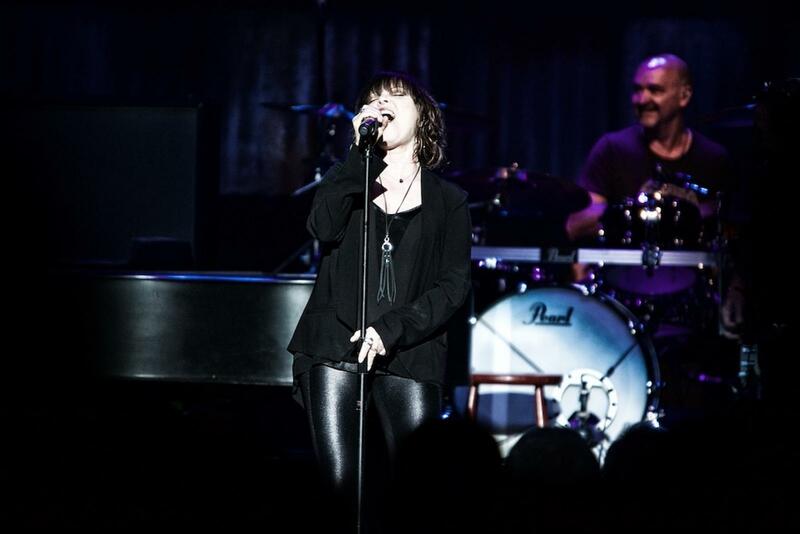 Download it today at http://smarturl.it/onedecembernight and play it loud to get in the holiday spirit!